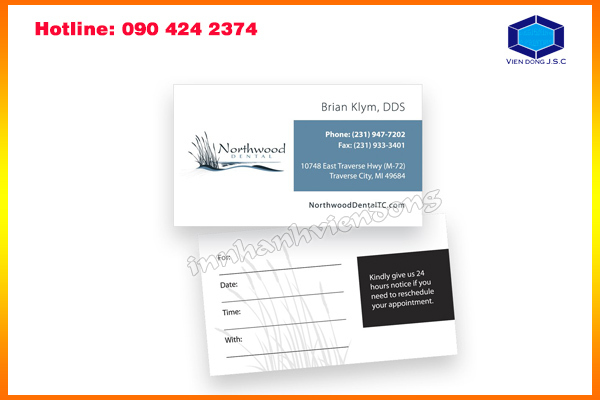 From medical offices to beauty salons to auto repair shops, every appointment-based business needs polished, professional-looking appointment cards. 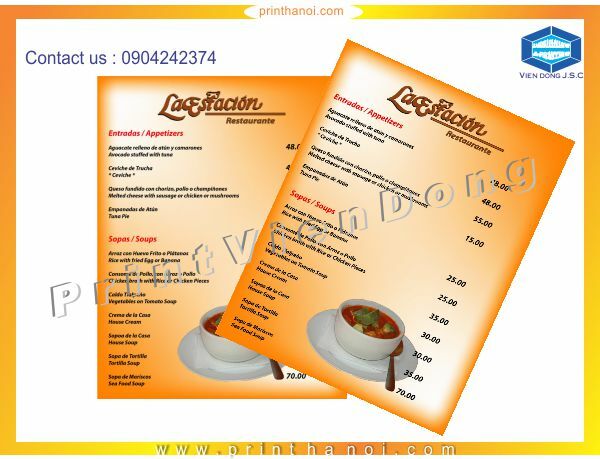 They not only serve as customer reminders, but also send the right message about your business. 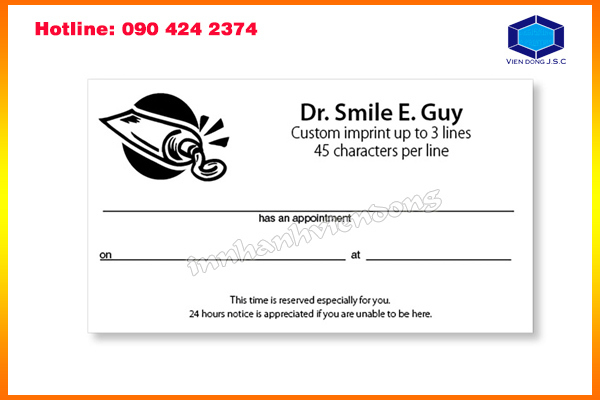 Not only are appointment cards a must-have for customers, they also help keep your business running smoothly by encouraging on-time starts and finishes. 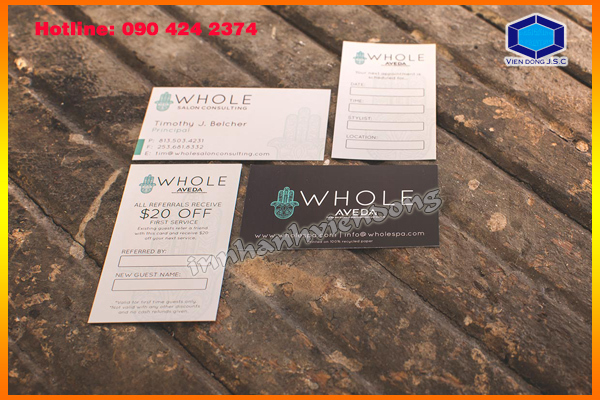 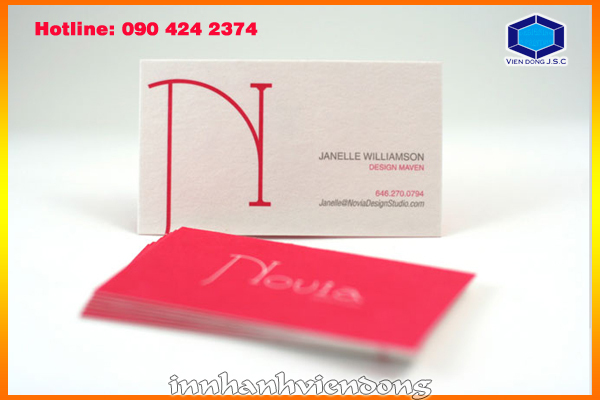 Business cards provide an easy, effective way to share contact information. 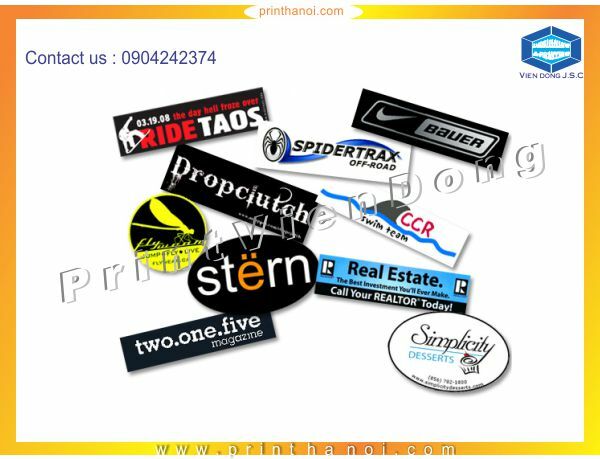 The tradition of trading business cards at conferences and networking events helps establish more tangible relationships between professionals. 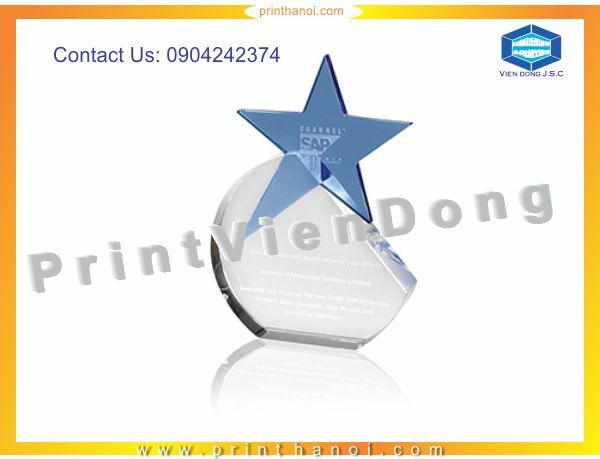 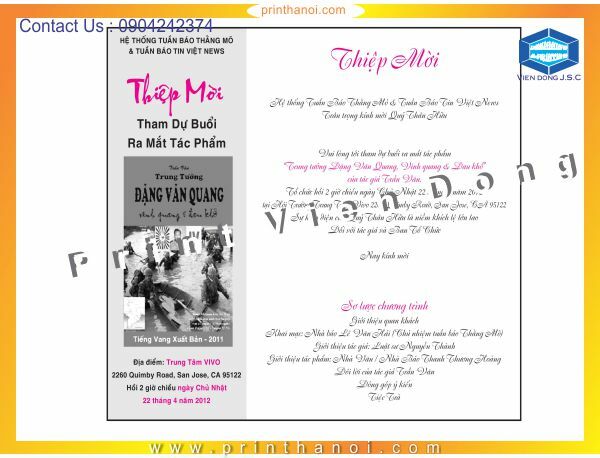 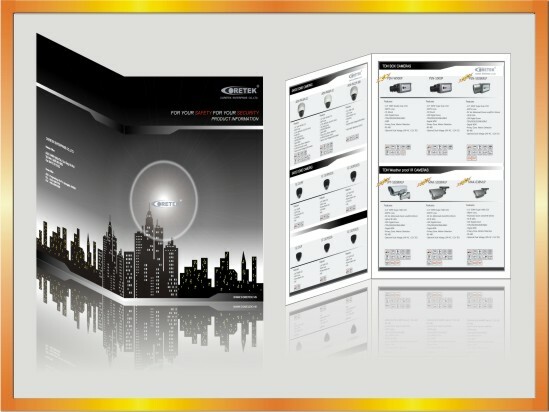 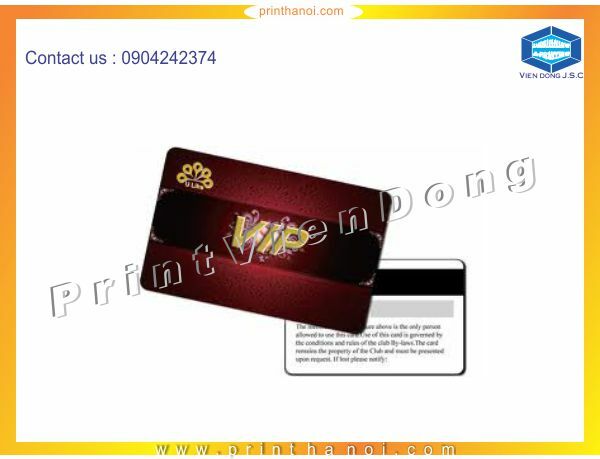 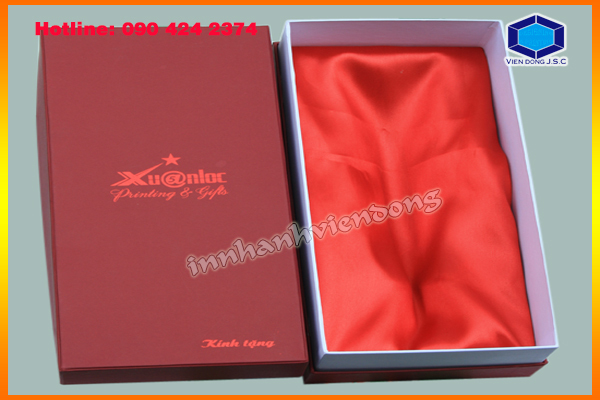 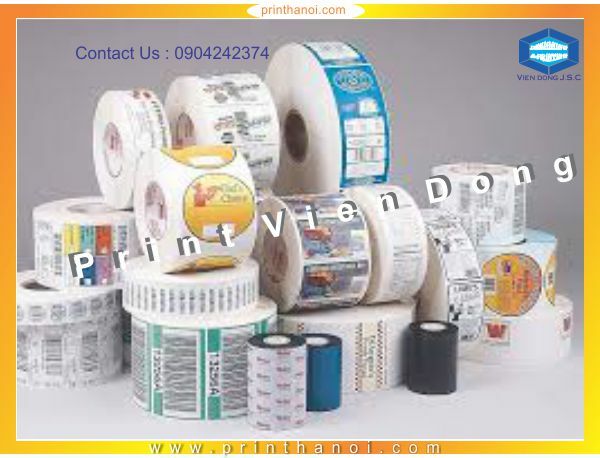 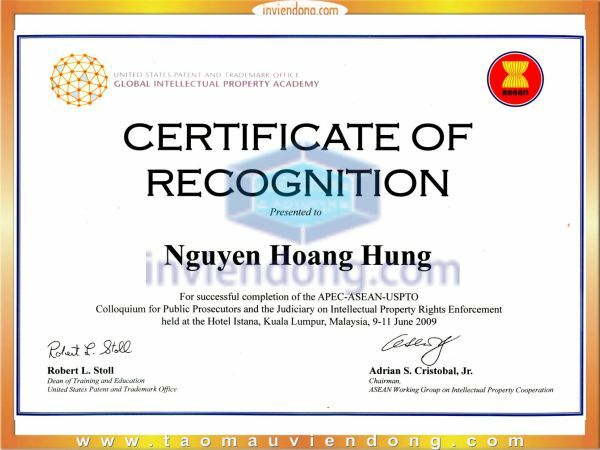 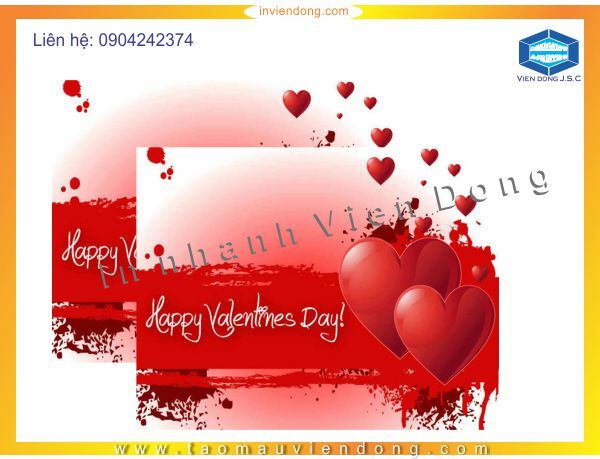 Vien Dong printshop let customers quickly contact you or your company when needed. 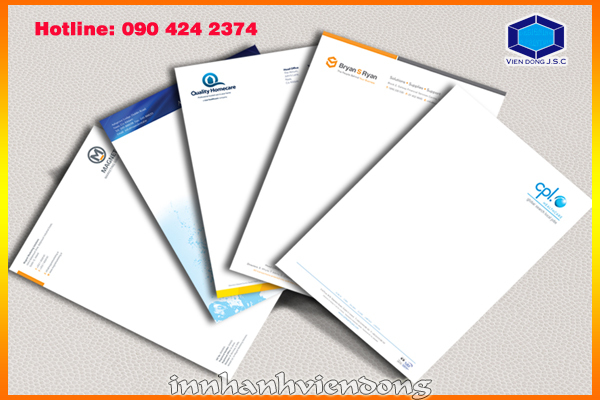 Choose from ready-made templates that will help your business stand out. 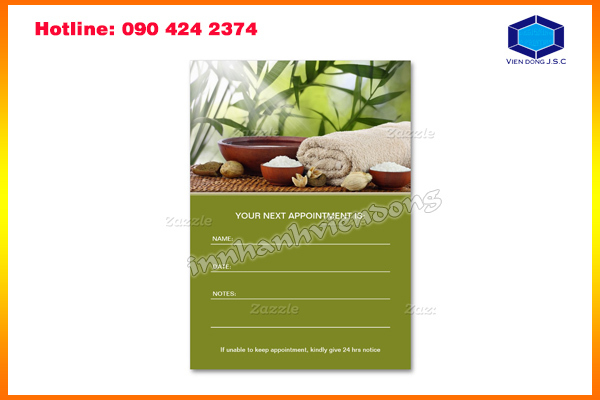 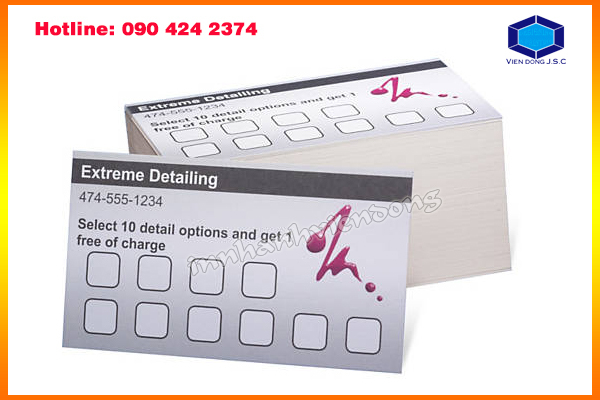 You can also customize your appointment cards with your photo or logo to give it that added personal touch.